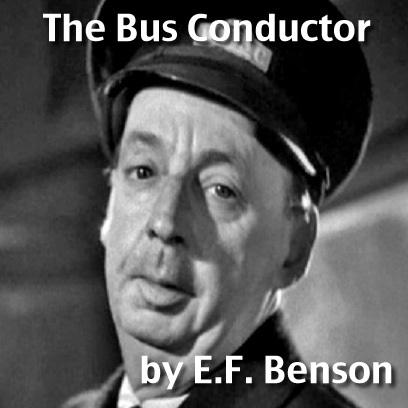 If you're a Patreon sponsor at the $1+ level, whip out your app and download the latest episode of PatreonCast, which features my reading of E.F. Benson's The Bus Conductor. Download here. Many of you may know the story from the 1945 Ealing Studios anthology horror movie Dead of Night. The Bus Conductor segment scared me silly when I was a kid. If you haven't seen it, here's a link to a copy online.